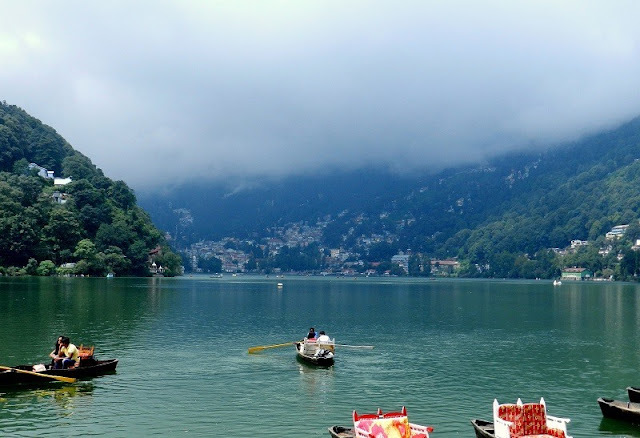 Nainital is the city of lakes. 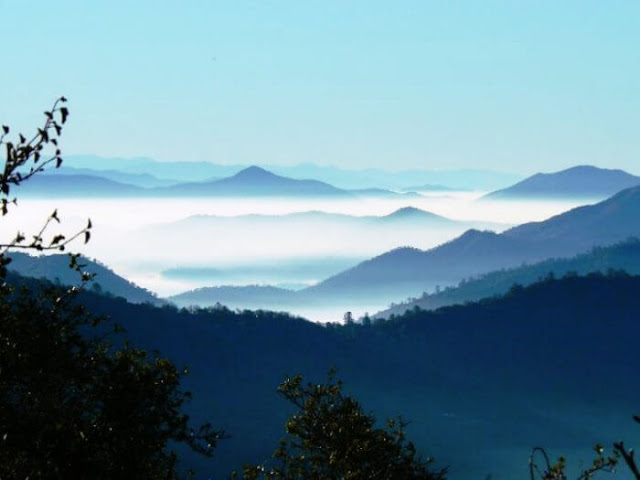 Situated in the lap of Nainital, it’s a favorite spot for honeymoon. So many tourists come here to relish its calm and serene environment. As you look out of the window of your restaurant, you are enthralled with the beauty that touches your eyes. Even, the hotel is a place full of intense activities since they’re so highly crowded with travel maniacs. If you visit Nainital, and indeed you must of course, don’t ever miss out on the following things. It’s the best thing you can do in Nainital. Amidst the cool surroundings, you can relish the sense of absolute peace and serenity in the middle of the lake. Don’t stop boating. Get the feel of rowing in an endless lake. Long after you leave Nainital, this is the experience you will miss the most. Definitely, nobody wants to leave such an awesome experience. Skating at Zoomland is always fun. Even kids can learn skating under the direction of professional skaters. You too can take out a pair of skates and enjoy skating endlessly. The highest point in Nainital. It’s a major tourist attraction. People love to trek the hill to get a feel of the panorama that awaits them all. The path is strewn with deodar, cypress and pine trees and gives a welcoming look to the visitor. 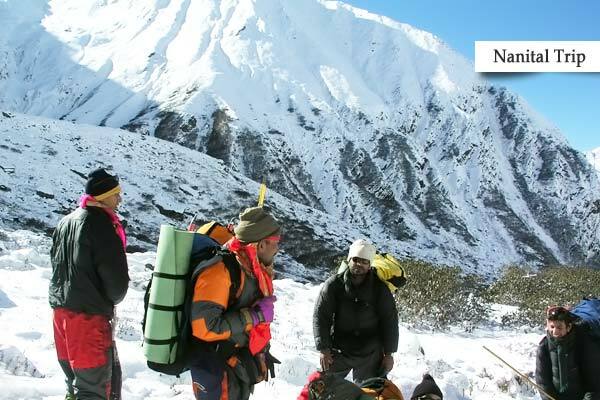 The moral of the story- don’t at all miss out on the wonderful and unprecedented joy of trekking and most importantly, of the panorama that gets even more fantastic as you trek hard to reach it. The place is only 3 kilometers from Nainital. It’s most visited because of its fascinating look of sunset. Sunsets are always wonderful to watch. But, this is going to be an altogether different experience. As you might be guessing, the sun disappears behind the massive mountains. No, it literally disappears! Yes, it literally does. So, please don’t miss that spectacular scene. Do reach there and enjoy watching the sun disappear. This was constructed by the Britishers. It closely resembles the Buckingham palace at London. It’s going to be an amazing visit when you sense the wonderful architecture. Watch the exquisite Himalayas through the snow view. You can reach the snow view via a rope or cable. The feel of seeing the snow clad Himalayas is extremely rejuvenating. The view would literally enchant you. It’s absolutely a fantastic fun place with the family too. Let all members experience and remember forever, this exhilarating experience. This place needs no introduction. Situated at just 65 kilometers from Nainital, this place houses lots of fun and indelible experiences. Just enjoy the safari on jeeps and cars, and watch the wildlife so closely. It’s inexplicable how it seems to watch a tiger, lion, elephants and so many fascinating other species at a very close distance, that too in their natural habitat. Add this element of fun to your trip and this might prove to be your best trip ever! Sitting on the lakeside with your spouse at night, with cool breeze brushing past you, is certainly very romantic. The view is amazing with lights from moon and hotels shining on the lake. Lakesides get generally thronged with tourists at night. Who wants to leave such romantic moment inexperienced? 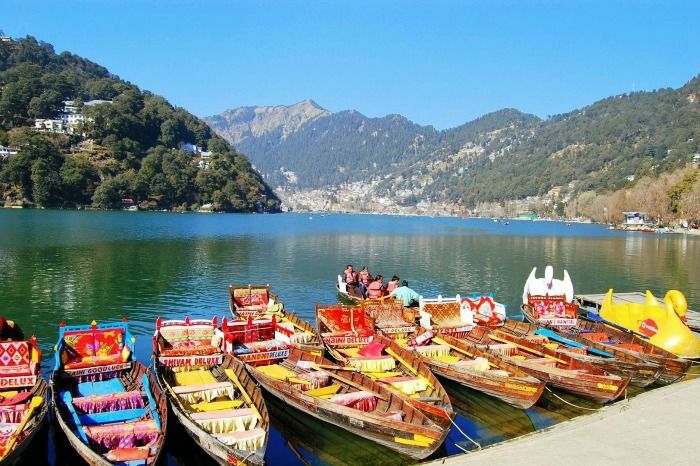 Beyond doubt, a trip to Nainital will be most rejuvenating and refreshing for you. It will ease out all your worries and tensions. Don’t miss it at all!